I was broken and bruised. 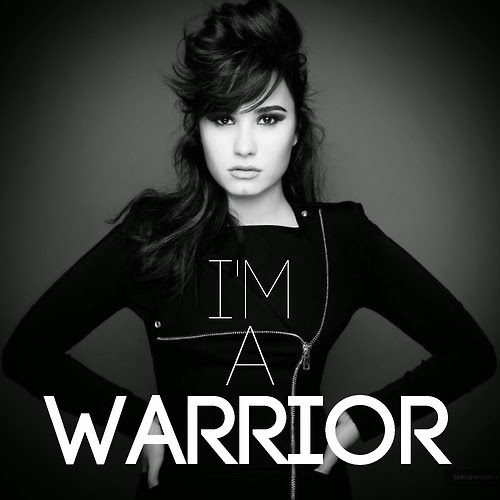 I'm a warrior and you can never hurt me again. You can never hurt me again. 0 Komentar untuk "CHORD GITAR DAN LIRIK-Chord Gitar Demi Lovato - Warrior-CHORDNES"